As you all know, we’re embarking on 50th. celebration of the SOO I-500. A proud tradition of oval ice racing unparalleled by any other professional motor sport. The I-500 Board of Directors recognizes YOUR passion and participation throughout the history of this event. Your involvements have become a significant part of snowmobile racing history and it’s time to celebrate your efforts and successes established over 50 consecutive years. As past winners and pioneers of this outstanding and unique spectacle known as the oldest, fastest, longest and toughest snowmobile endurance race in the world, we urge you confirm your current contact information so we may send you information related to the 50th celebration event and future I-500 activity. In addition, we hope YOU will consider attending the SOO I-500 50th event if possible. 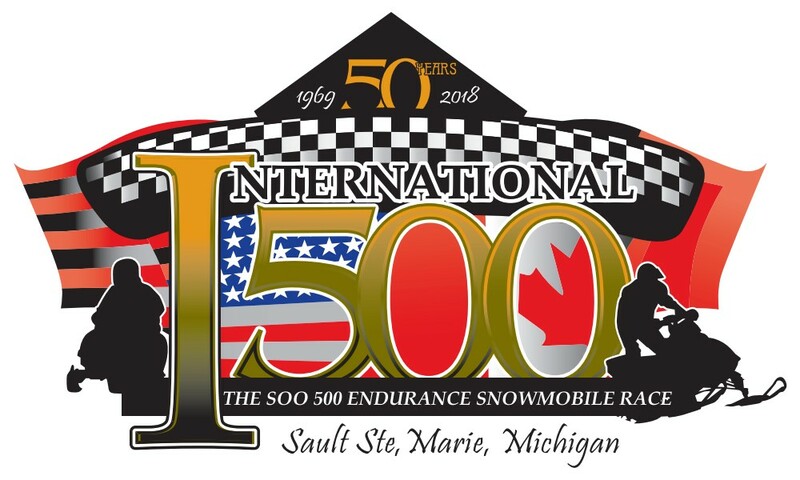 Therefore, our intention is to send YOU information related to our schedule of events for the 50th running of the SOO I-500. This request is IMPORTANT, YOUR PROMPT response is greatly appreciated. ** Other options available are appreciated as well. We look forward to hearing from you soon and hope you can join us for the 50th. running of the worlds most exciting snowmobile endurance race. ** Consider securing lodging as soon as possible.